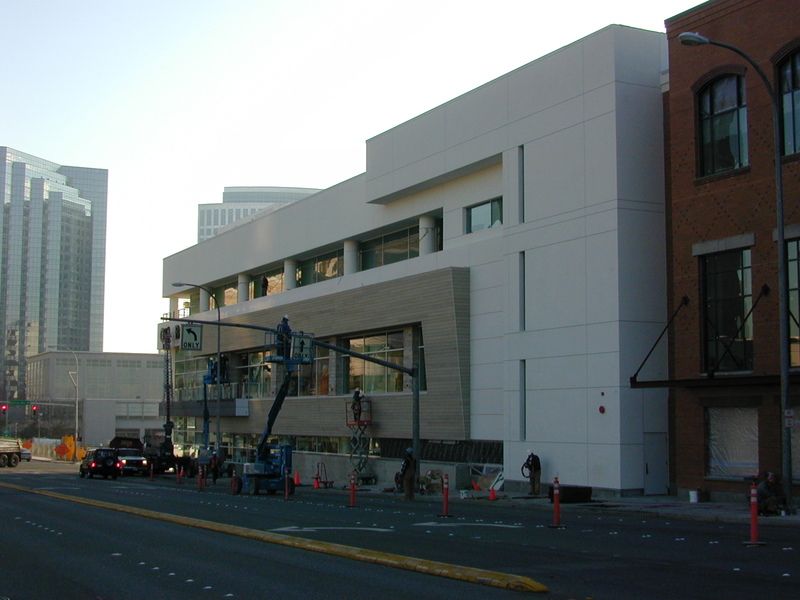 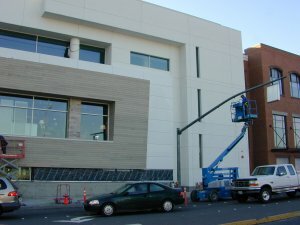 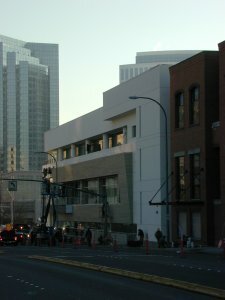 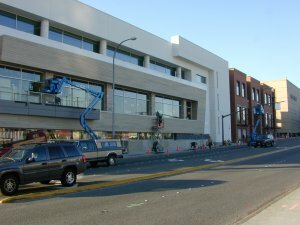 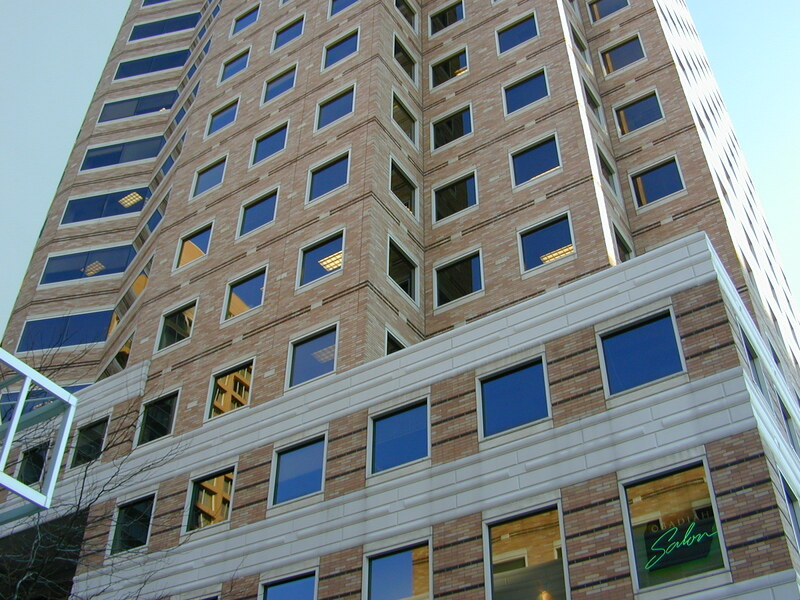 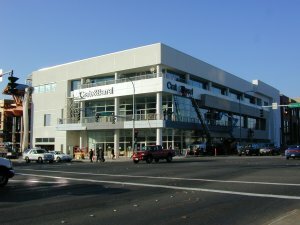 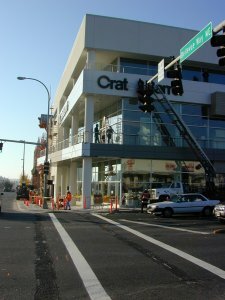 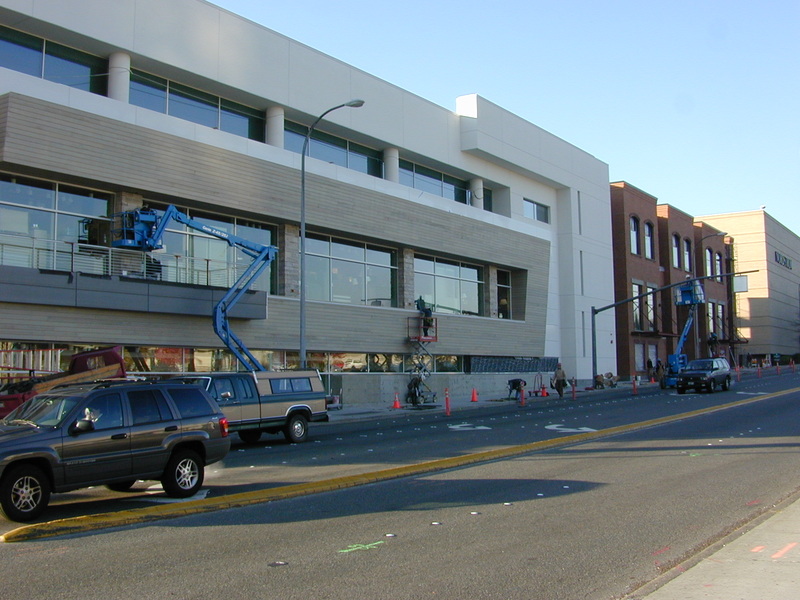 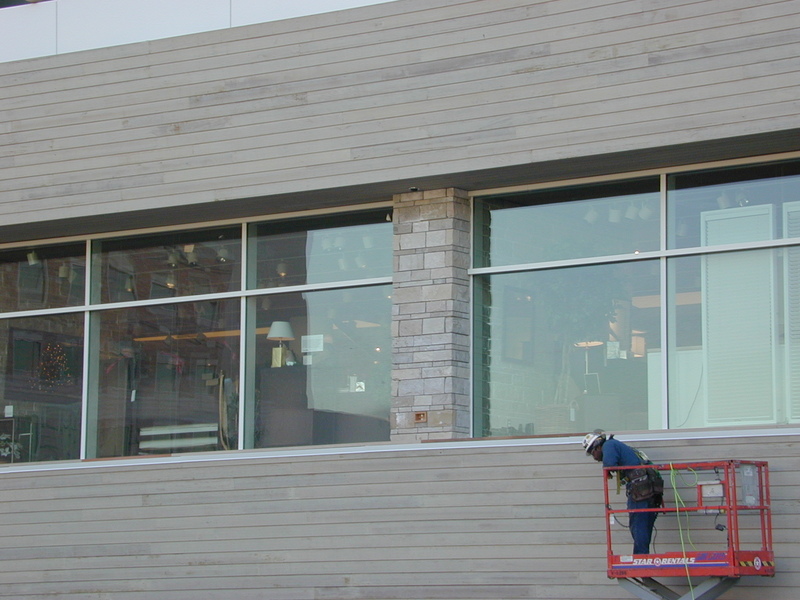 11/15/2000: The new Crate & Barrel store in Bellevue, Washington, taken the day before it opened. 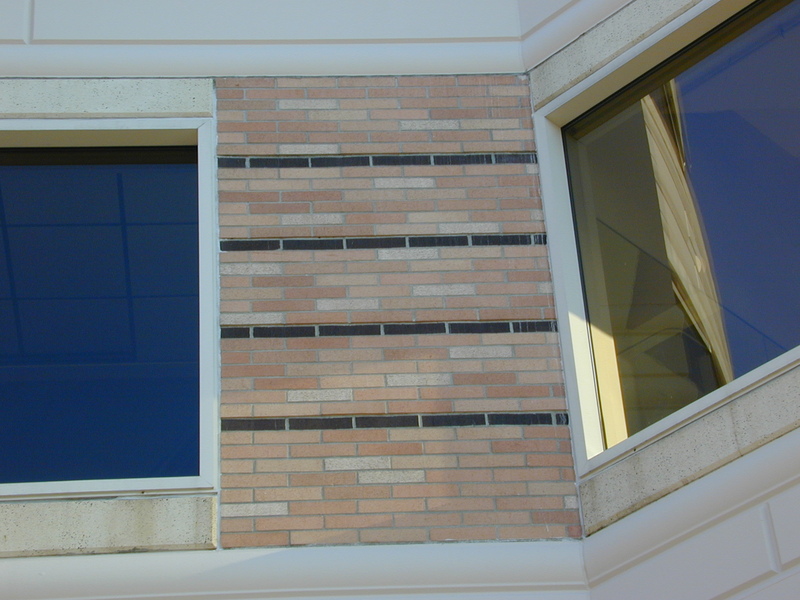 Click a small picture below to view the full-size picture (each approximately 800Kb). 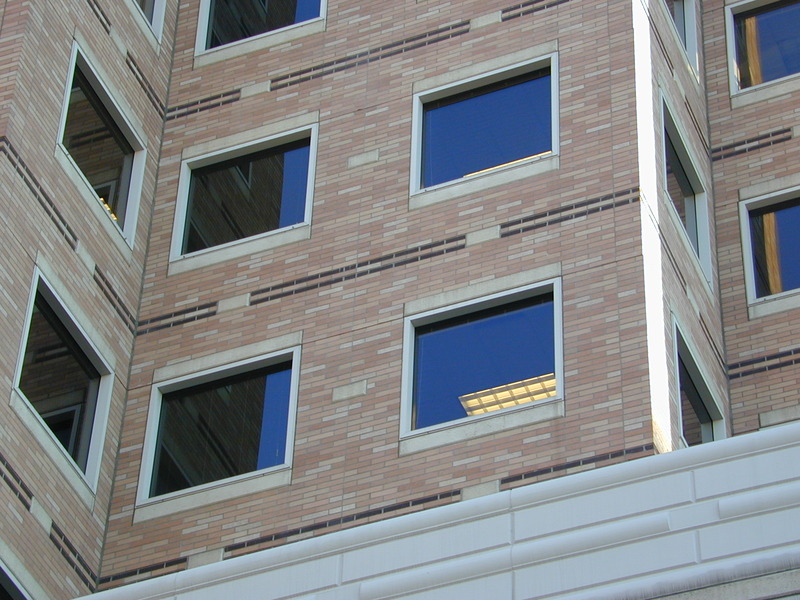 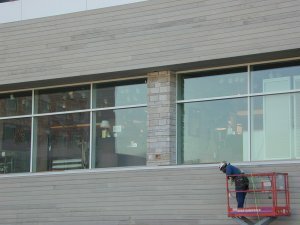 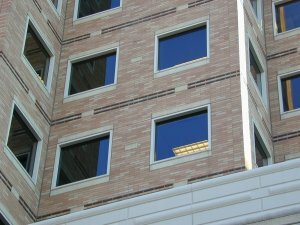 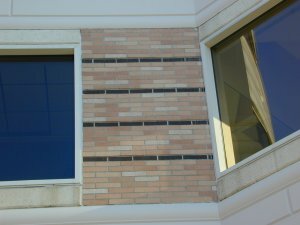 11/15/2000: Brick detail on the Bellevue Hyatt. 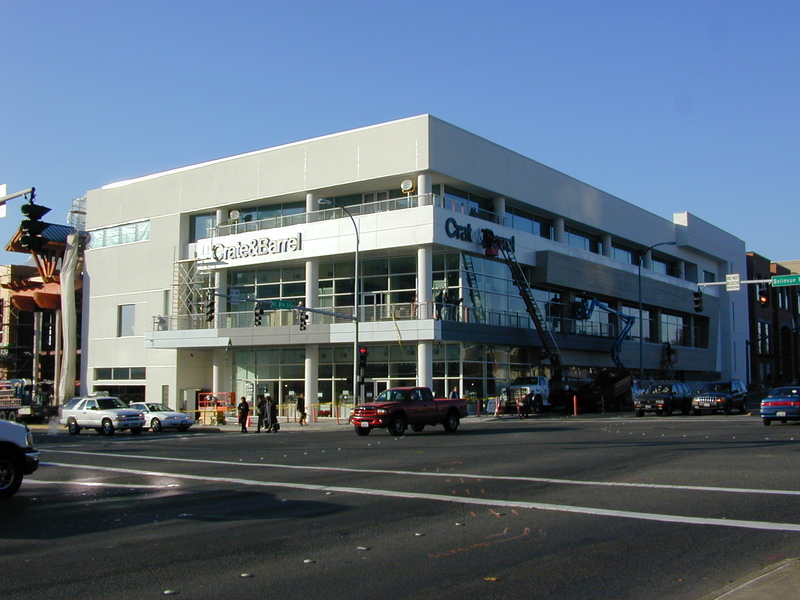 Last updated Tuesday, September 10th, 2002.